KAMPALA – The National Water and Sewerage Corporation has expanded its services footprint from 197 towns to over 200 towns of operation following the handover of an additional 25 towns by the Minister for Water and Environment Sam Cheptoris. 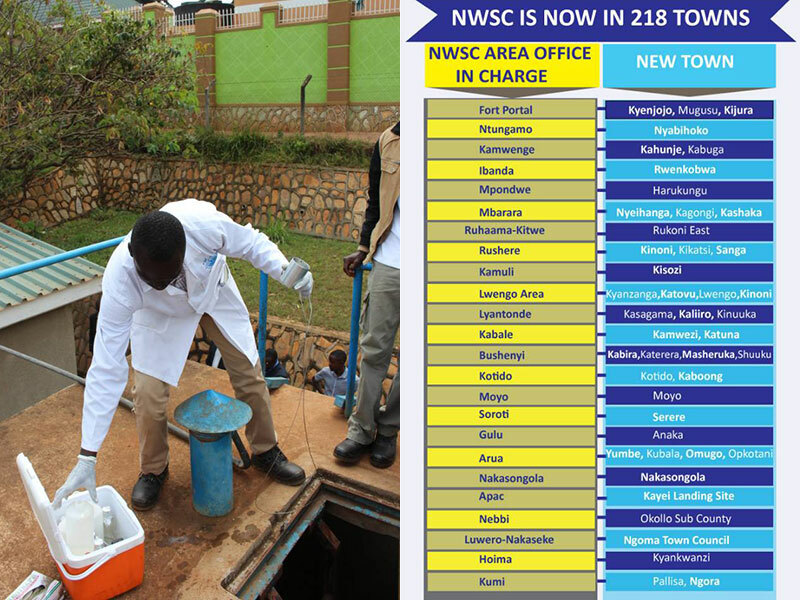 NWSC covered only 23 urban centres in 2013. The corporation one of the few well-run public companies, has also been in massive infrastructure growth with an annual average of over 1,000km of water pipe network extended across the country compared to an annual average of only 80 km that used to be extended five years ago. 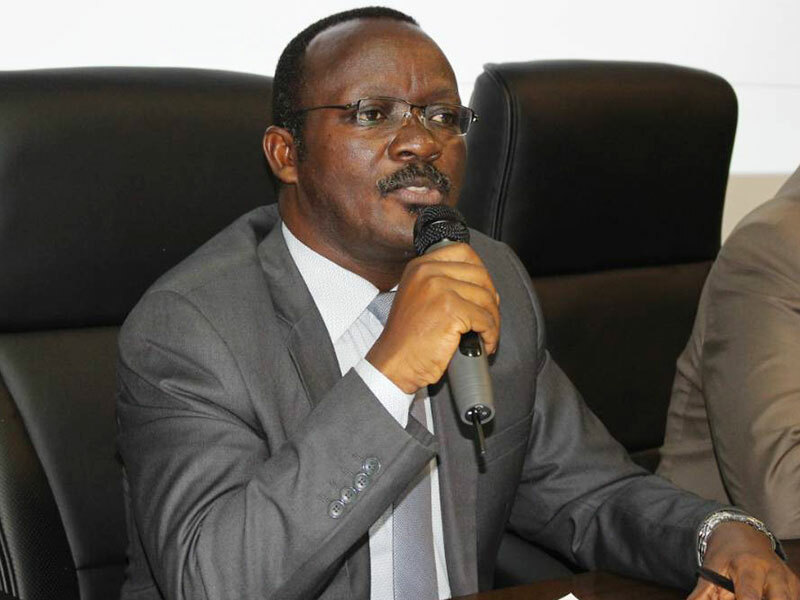 NWSC managing director Silver Mugisha said the expansion is in line with the corporations 5 year strategic direction (2013-2018) launched in November 2013. The objective of the expansion is to ensure that NWSC meets the accelerating growth in demand for services. NWSC quality experts sampling water at various water sources in Kyenjo town following the take over of water operations in the town. Eng Mugisha added that the increase in urban centres and the growth within the existing towns comes along with challenges related to inadequacies in service delivery. But the corporation’s projects under Infrastructure Service Delivery Programme (ISDP) and the Water Supply Stabilisation Programme (WSSP) in various towns under NWSC jurisdiction are expected to address the supply challenges, officials said. Eng Mugisha added that the ISDP and WSSP have seen access to water grow in leaps in and bounds with more people being served through increased access and supply reliability. In addition, NWSC is now laying an average of 1000kms of water mains per year. Mugisha said the ISDP is significant because it is funded from the corporation’s internally generated resources.